This introduction to Buddhism offers an account that demystifies the religion and explains its practices, teachings and schools. The book focuses on actual lived practice and shows why Buddhism has been so appealing and helpful through many centuries, including our own. 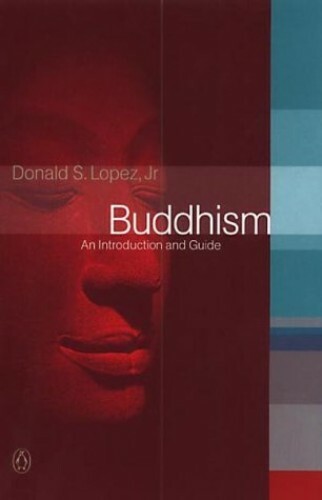 This introduction to Buddhism offers an account that demystifies the religion and explains its practices, teachings and schools. The book focuses on actual lived practice: in monasteries, by lay people, by the Dalai Lama and even by Buddha himself. The author examines the central tenets of the relgion and explores the ways they become steps towards the ultimate goal of enlightenment. The book shows why Buddhism has been so appealing and helpful through many centuries, including our own.